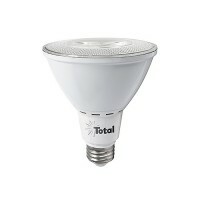 Total Recessed Lighting offers LED lamps and bulbs in PAR30 recessed lighting styles, sold at discounted prices. 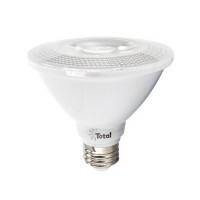 LED bulbs have become the energy efficient light bulb to reach for as they last up to three times longer than their fluorescent counterparts, are more energy efficient, have a broader beam coverage and is brighter. Get more 'bang for your buck' while keeping maintenance costs down!